Awesomenauts Gallery on Tumblr over 1k entries! 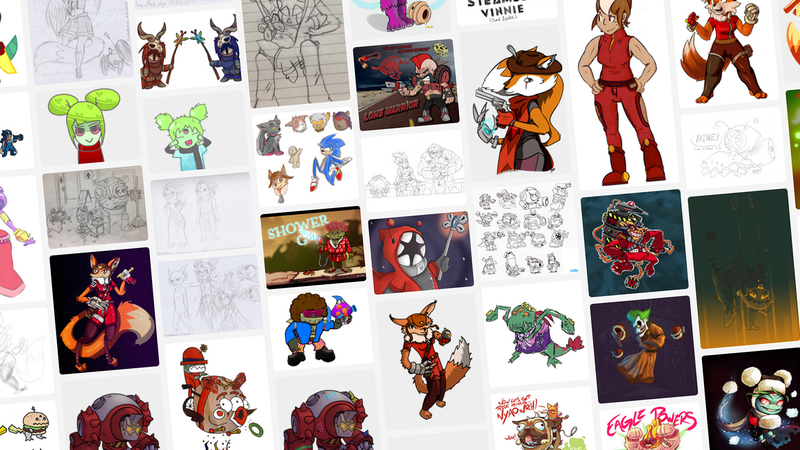 The Awesomenauts Gallery on Tumblr has reached a thousand entries of fan art! There’s certainly some great artists within the Awesomenauts community, and we would like to thank everyone who has made some Awesomenaut fanart for supplying us with inspiration, ideas and a good laugh here and there! It’s always humbling to see that people like your work so much that they decide to make their own versions, homages and interpretations of it. On to 2k! Check out the amazing artwork of a very talented community!